Pass your driving test first time ! 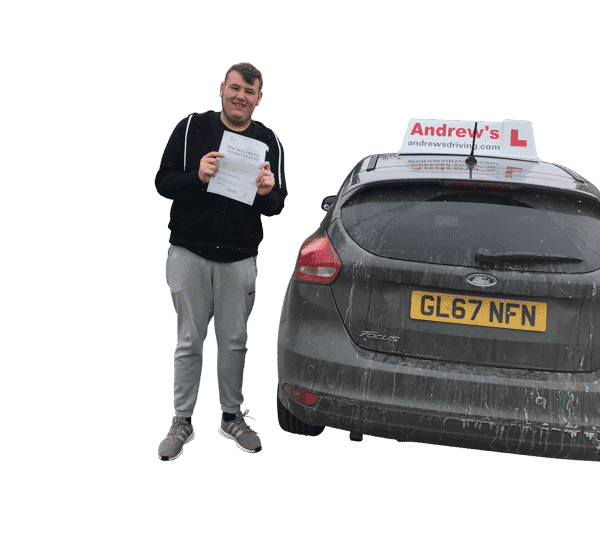 Driving Lessons in Bangor and Anglesey Pass your test first time. 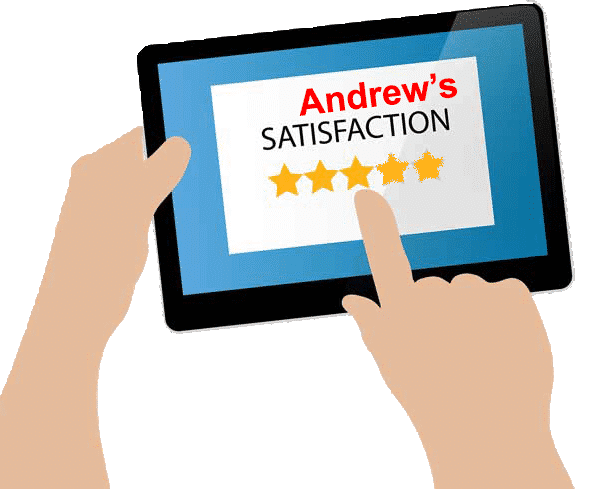 There are no catches you simply either pay the £99 online or on your first lesson then nothing more to pay until your 6th hour, when the lesson prices are competitively priced at £27 per hour, we also offer discounts for block bookings. The only requirement is that you are a first time driver. 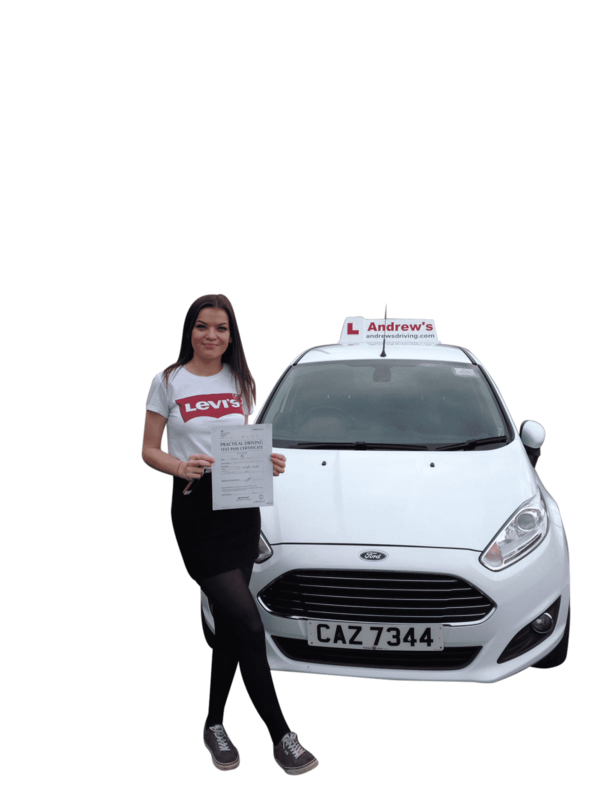 So fill in the form below and we can arrange your first driving lesson. 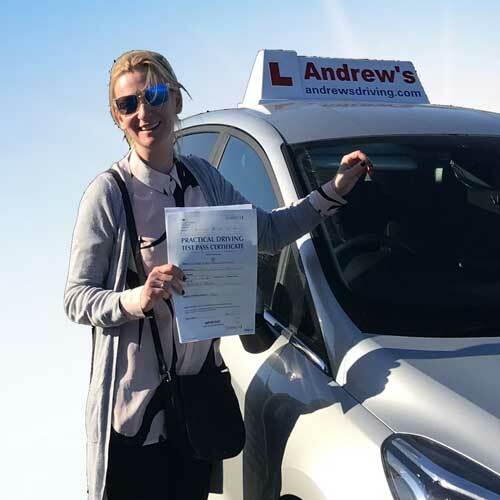 Anna Passed first time in Bangor 2019. Tim Passed without any minors. 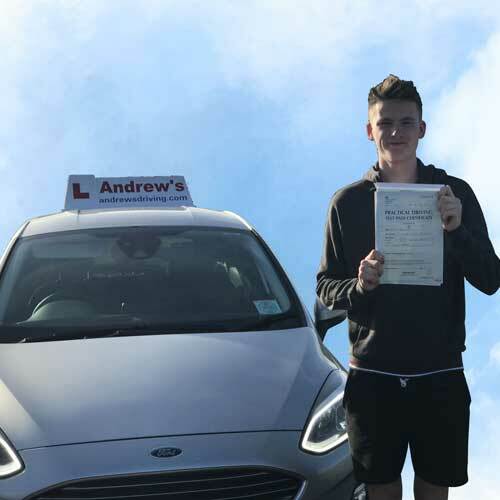 Jack passed his driving test first time in Bangor. Pass your driving test first time in Bangor. Driving lessons in Bangor and Anglesey, Our sensational Spring saver applies to all new drivers. No catches just pay £99 for your first 5 lessons and give us chance to prove ourselves. 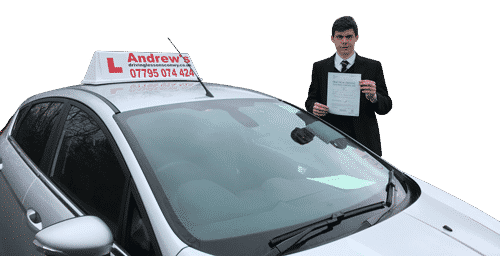 Start your driving lessons now, spring time means light night which are ideal for your first driving lessons. With our sensational spring offer you can take advantage of having your first 5 lessons for £99. 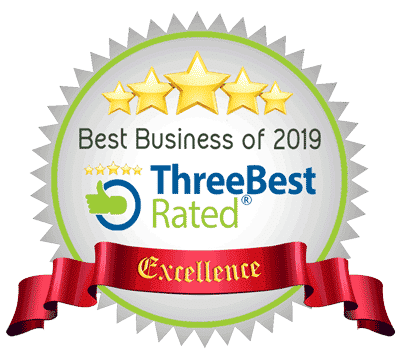 There are no catches, it is simply a good way for you to try us out, and see for yourself just how good we are at what we do.Once you have taken your first 5 driving lessons we have a few offers for block booking further driving lessons which can be found on our driving lesson prices page. We also offer residential driving courses in North Wales for those living further away. 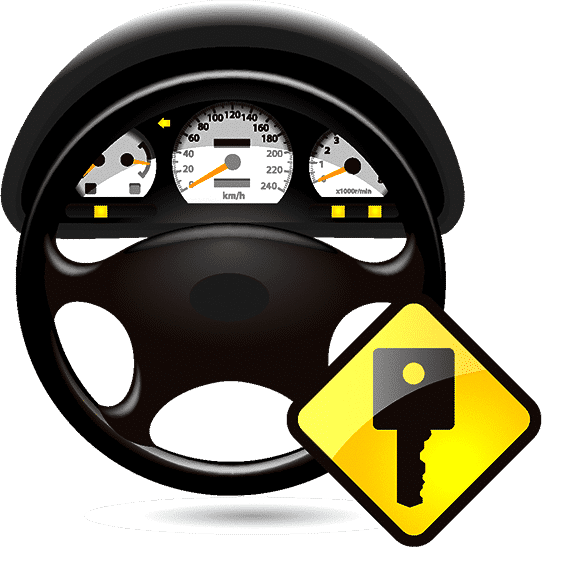 Yo can have your driving lessons from your home, school or place of work. 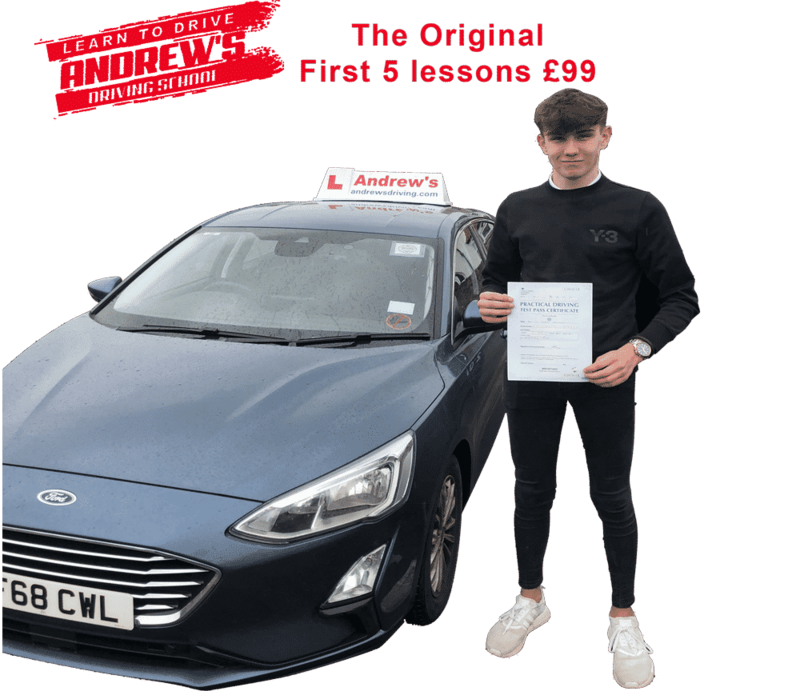 Lessons will initially be in your local area As we approach the driving test then your lessons will be focused on the Bangor driving test area. 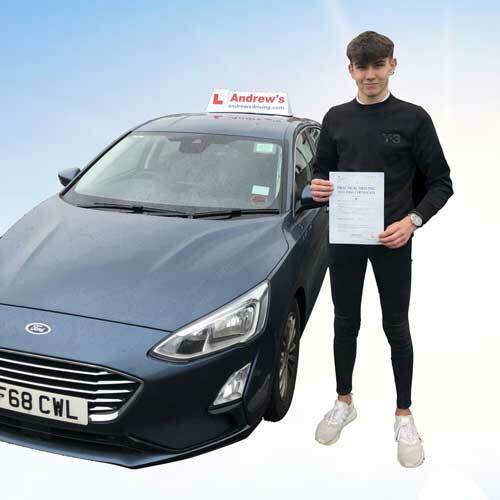 Our driving instructors are all familiar with the Bangor driving test routes and know exactly what is required for you to pass your driving test.